As much as we love comforting, spicy perfumes in the cold days of winter, they can feel far too heavy in the summer. 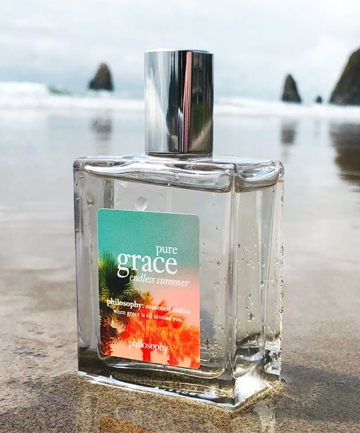 Right now, we're craving breezy scents with summery notes of every tropical fruit and flower under the sun and fragrances that evoke lazy days at the beach and warm sunshine. These light, sparkling fragrances are perfect when enjoying the great outdoors or sipping frosé on rooftop bars, but they can also serve as a great remedy for when we're stuck in a windowless, air-conditioned office and dreaming of summer holidays. Read on for 13 of our favorite summer perfumes for women that are like a vacay in a bottle.